Sometimes I feel like a right spoilt blogger and the latest spoilees for me are Clothing At Tesco. Over the last few seasons, Clothing At Tesco has become one of my go-to shopping places as the clothes are both really affordable and really stylish. They've been helping me fully get glammed up and ready for the party season. 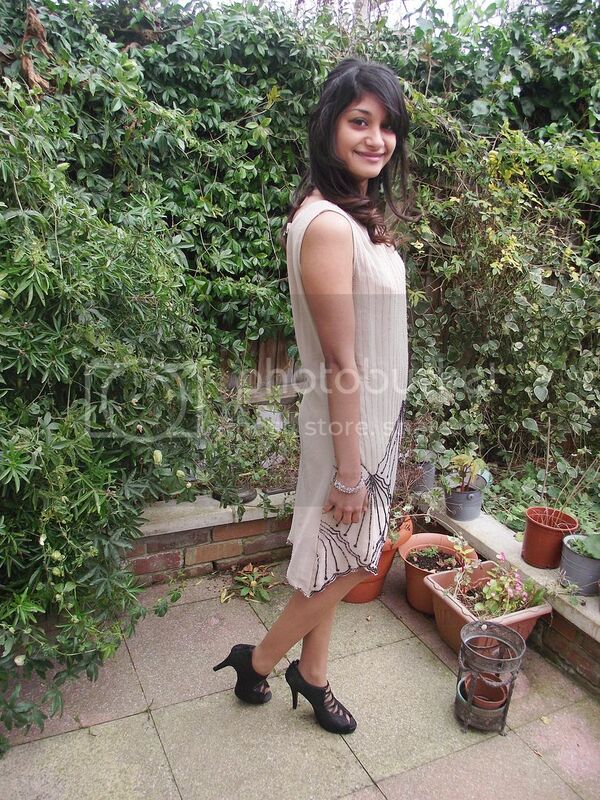 Firstly, I got to pick an amazing party dress from their party range, and really love what I ended up getting. I chose this beautiful, flapper-inspired dress from the Rise collection and it's a perfect party dress. It's really comfortable and has such beautiful black and beige beading a long the front. It's such an elegant piece and all it needs is black heels to finish the look (the heels happen to be from Clothing At Tesco as well). 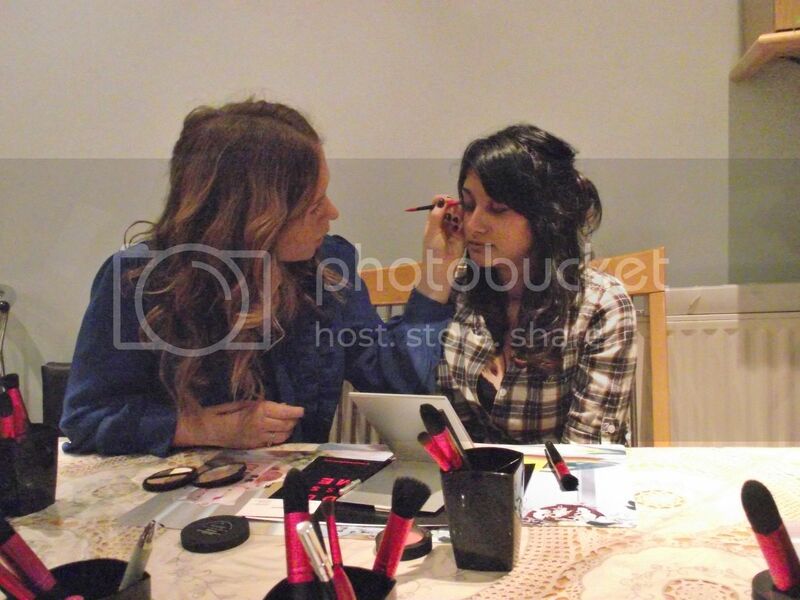 To finish making me feel really glamorous, I also got a Jemma Kidd Makeup masterclass@HOME. These masterclasses, aimed at up to 10 people, help teach you and your friends how to do make up, with step by step lessons, as well as important tips and tricks. I had my masterclass over the weekend and we all had such a fun and wonderful 2 hours. Our tutor, Jodie, was amazing, and the class itself was informal, so we all really enjoyed ourselves. Our class was 'night time Glamour', and I really learnt a lot. We were all fresh faced when the class started, and were taught, step by step exactly what to do, including make up on the face, eyes and lips. I've always been weary of heavy make up, such as using foundation, but I was put at easy and taught how to wear it naturally. Jodie demonstrated each step on one of us, and then we'd all imitate as well as we could, with Jodie helping us from start to finish. All the products used were Jemma Kidd and they were all amazing. 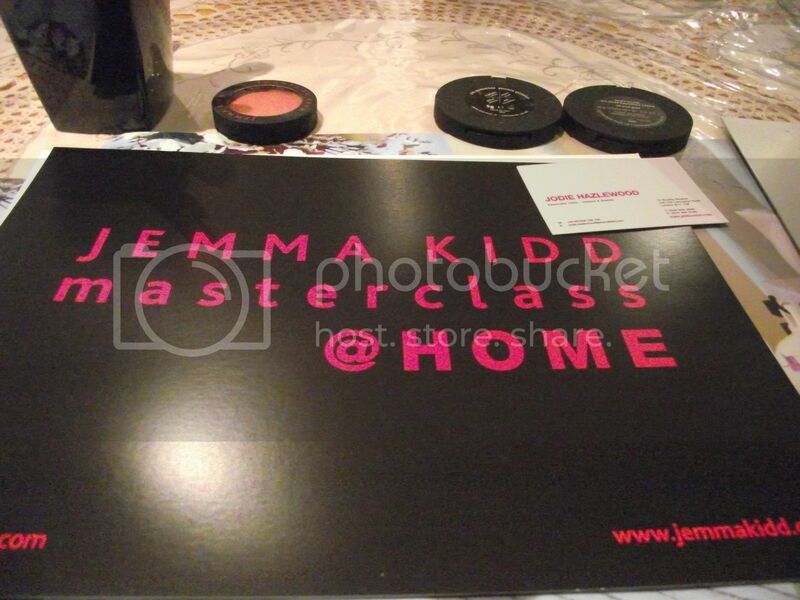 I have a few Jemma Kidd eye palettes and they all come with instructions and tips on how to use the products. They're all great products, and last all day, as well as being really good quality. We absolutely loved the foundation and primer that were on hand. I've never used foundation on myself before, but was surprised how easy it all was. It was really lightweight and made my skin so silky and even. I would definitely recommend this masterclass@HOME as they're full of great tips and it's such a fun few hours. P.S. You can still win a Tesco party dress and this makeover masterclass for yourself here. Or you can also enter my Eclectic Eccentricity or Matalan giveaways. All 3 giveaways end tonight. 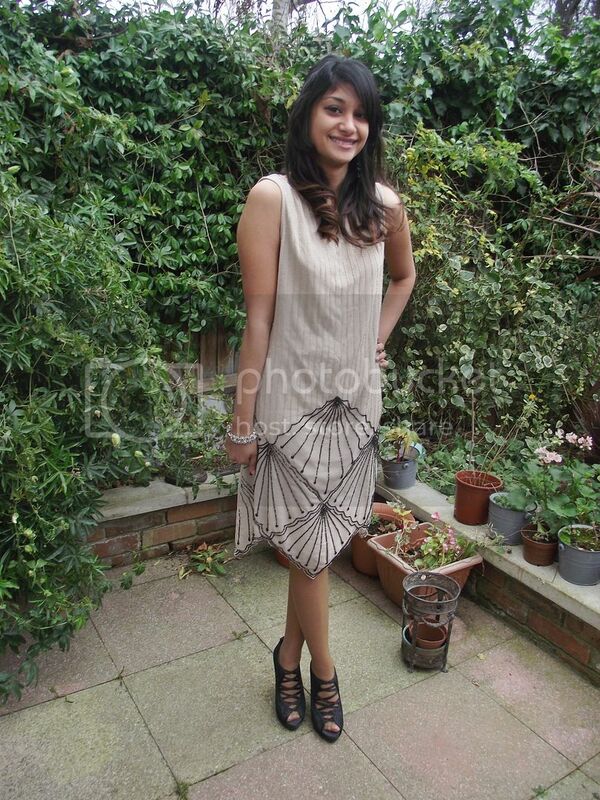 Sherin, the dress is so nice! Love the design and the simple yet elegant styling of the outfit. I would love to take make-up tutorials because even if I tend to use only few products, I want to make sure that I'm doing it well...Have a nice day! I love this modern take on the flapper. This is the kind of inspiration I like to see. It's referential, not costume-y. It's also very forward. The tone looks great on you and I love the shows with it. That dress is no doubt, LOVELY! That's a very pretty dress!!!! Oh that dress is so unusual, what a great pick! 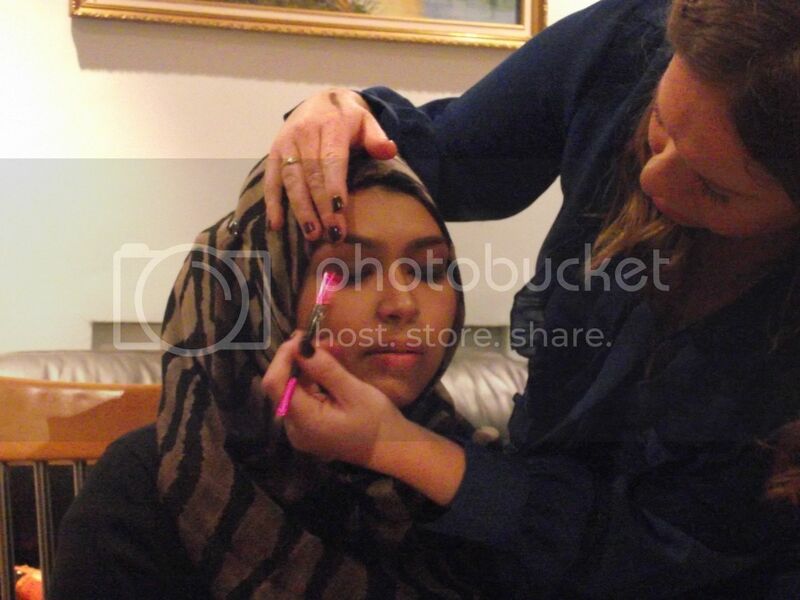 I bet the master class was really fun, I've always thought that Jemma Kidd's make up looked awesome. 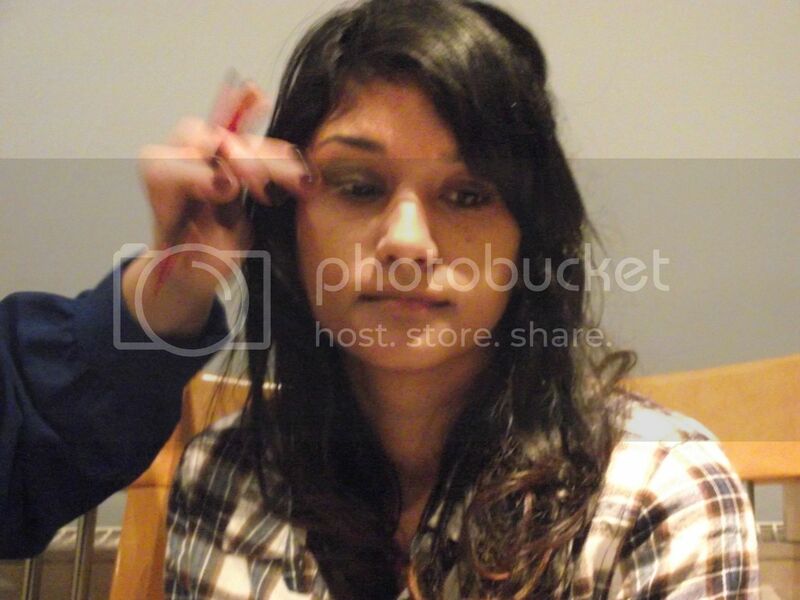 Awwww....that looks like so much fun Sherin!!!!!! :) I love make up classes!!! My friend came back from London a while ago and got me a lip gloss from Jemma Kidd.I've actually not heard of this brand. Is it a big thing in the uk now?